Cook tortellini according to package directions; set aside. Meanwhile, heat oil in large saucepan over medium-high heat. Add frozen vegetables; cook 2 to 3 minutes or until tender. Add paste, 1 can undrained tomatoes and broth. Bring mixture to a boil; reduce heat and simmer 10 minutes, stirring occasionally. Stir in sugar. Place portion of soup in blender or food processor container. Cover and blend to desired consistency. 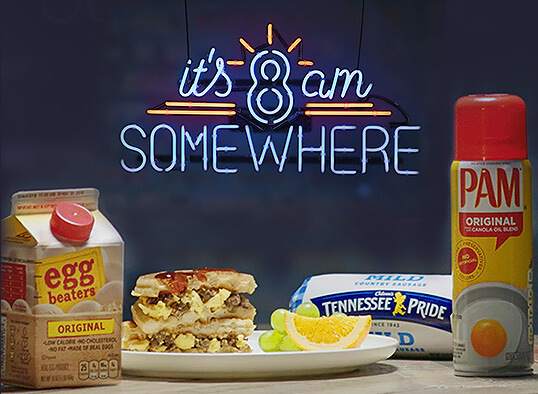 Repeat with remaining soup. Slowly stir yogurt into blended mixture. Add remaining can undrained tomatoes and cooked tortellini. Heat over low heat until hot. 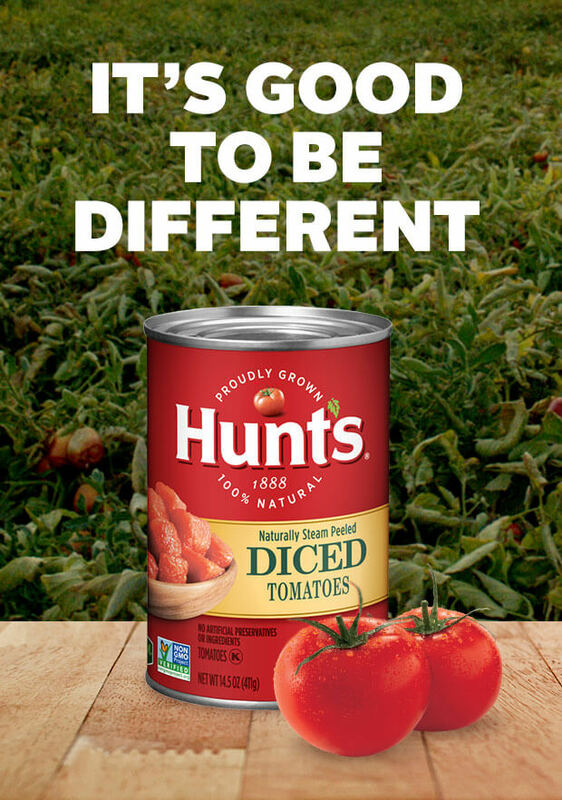 If Hunt's® Fire Roasted Diced Tomatoes are not available in your area, try another flavor of Hunt's Diced Tomatoes.